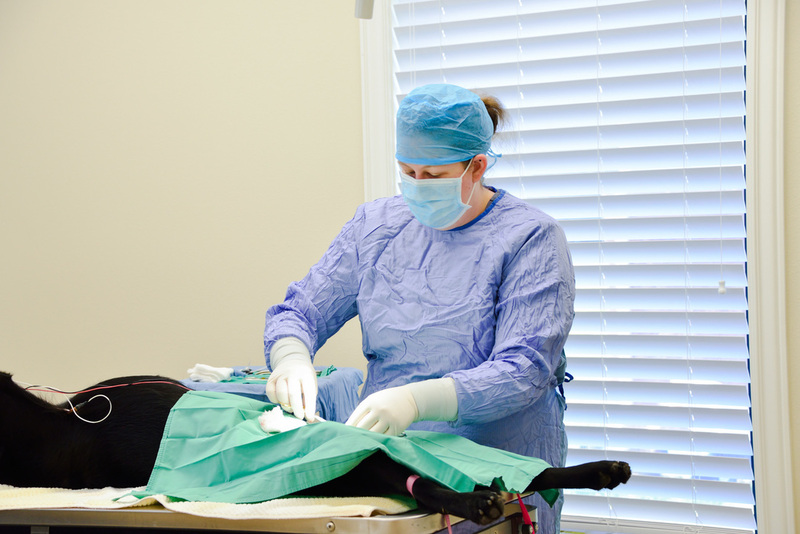 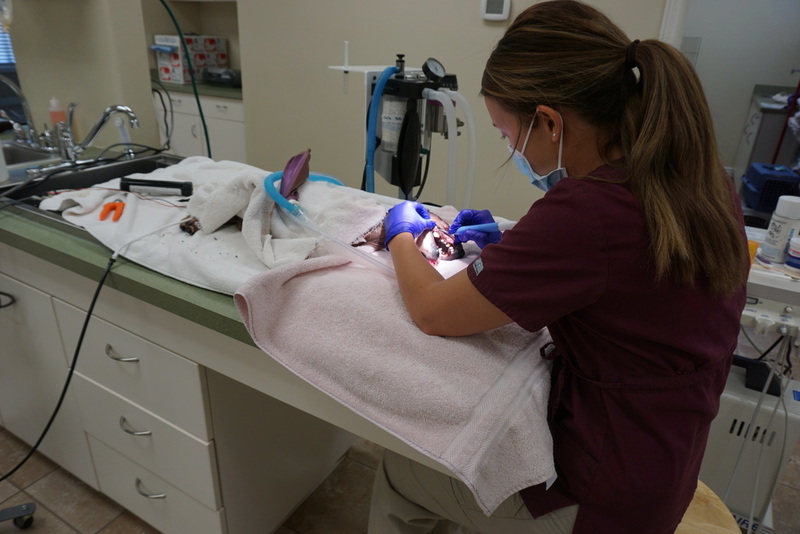 At Ammon Veterinary Hospital we strive to provide the most comprehensive care for your pet. From routine to emergency care, we look forward to serving you and your loved ones! 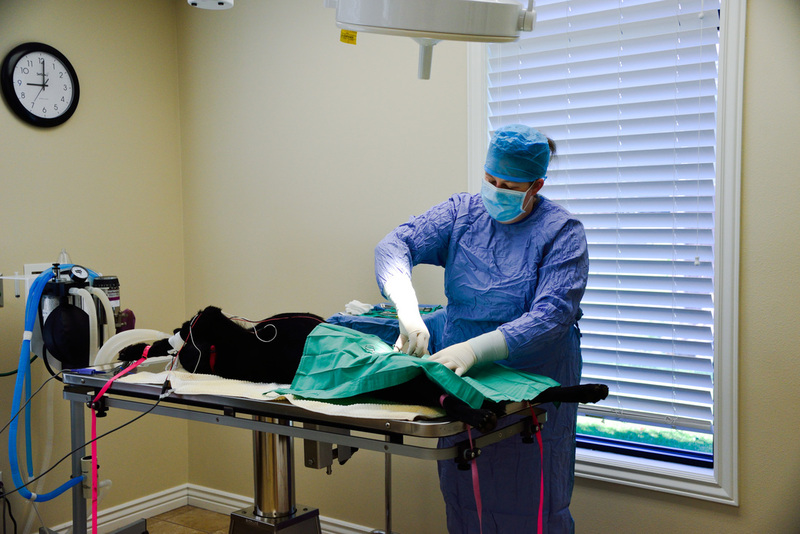 Explore below to learn more about the surgical procedures that we offer.